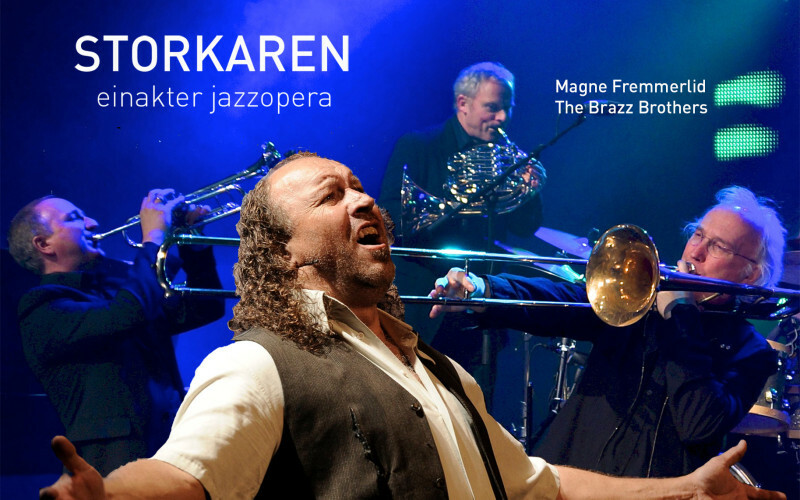 The Brazz Brothers performed their self-produced jazz opera «Storkaren» at Scene 2 at The Norwegian National Opera & Ballet in August 2013. Two sold-out performances and fantastic response from the audience. The event was part of the Oslo Jazz Festival.